Sherwood Design & Engineering Pty Ltd has been providing support services to industry for over 40 years. Based in Sydney and offering services across Australia and internationally, the company provides engineering design services and support services to industry in areas such as steelmaking, minerals processing, water treatment, food/pharmaceuticals, materials handling, and many others. 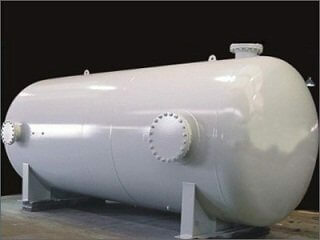 We specialise in pressure vessel design and pressure vessel design verification, as well as plant engineering where design, plant layout and preparation of arrangement, fabrication and manufacturing drawings are required. 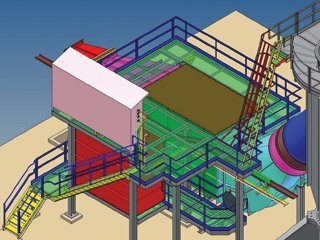 Our general engineering design services encompass a range of areas, including structural design and design verification using the latest software, detailed finite element analysis, and design drafting for pipe runs, platforms, plant layouts and more. Our qualified engineers, drafts persons and design consultants are dedicated to providing services that are second to none. 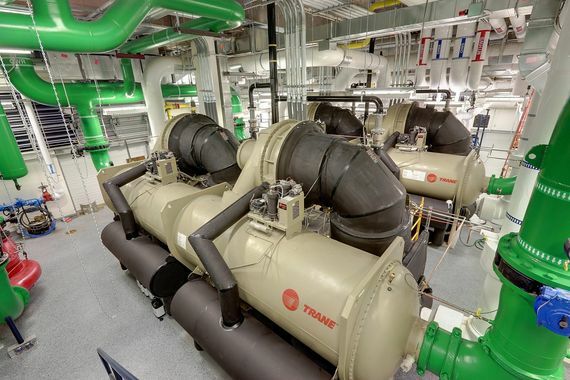 We offer mechanical engineering consultancy services to assist in the design of mechanical equipment and components that meet all Australian Standards. Our mechanical engineering consultants are qualified engineers and use the latest software for all mechanical design services. Sherwood Design & Engineering supplies to industry the Sherwood Pallet Gate, an industry leading height safety gate or mezzanine gate, also known as a safety barrier, which provides protection for personnel working at high level loading points. 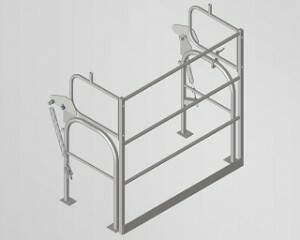 Sherwood Design & Engineering has been supplying this product to industry for over 30 years. As part of our engineering design services, we can assist with detailed pressure vessel drawings as well as pressure vessel design, verification and registration. Sherwood Design & Engineering has been supplying general engineering and mechanical design services to industry for over 30 years. Contact us today to find out more or discuss your requirements. Call us on (02) 9437 3566 or fill out our enquiry form.